2017 is almost done. How did THAT happen? I feel like it was just January. I blinked and here we are in the last days of the year. I read a lot of awesome books this year. Amazing books that entertained me, made me laugh, and some that made me cry. I’m putting my top ten in this post, although I read a lot more than ten great reads. I also read a lot of fantastic books that will be released in 2018. But this list is only those read and released in 2017! This was a fantastic read. Loaded with action and emotion. With one of my favorite characters this year…a stuffed bear! This was an intriguing and compelling domestic drama. 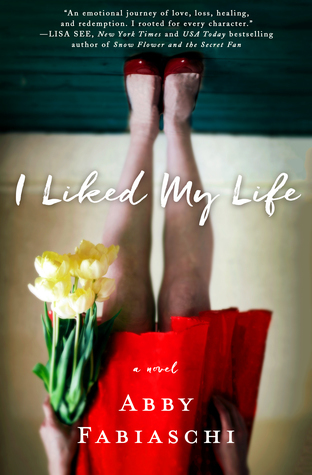 A story about motherhood, adolescence, race, rules, and so much more. Great characters and an interesting plot made this a fast and fantastic read. An amazing read that I really could have read in one sitting. Compelling, intense, and unputdownable. This is another book that is going to stay with me for a very long time. An emotional and heartbreaking read. Honest and gritty with a great plot and fantastic characters. This was another novel that was very hard to put down once I started reading. This was a surprise hit for me. I won this novel in a giveaway..THANK GOODNESS! I don’t know if I would have picked it up otherwise. It was FANTASTIC! A unique, heartbreaking, heartwarming, and inspiring read. 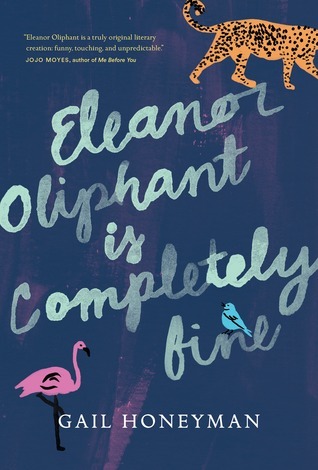 Eleanor Oliphant stole my heart! Another fantastic read that had me hooked from the very start. A story about love and loss, life and death, and above all, healing and forgiveness. One of the best debut novels I’ve read. A phenomenal read. 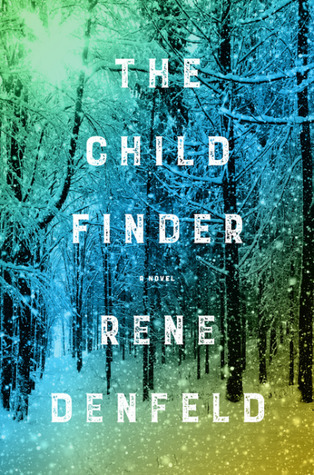 With a thoroughly engrossing plot and excellent characterization, “The Child Finder” had me hooked from start to finish. 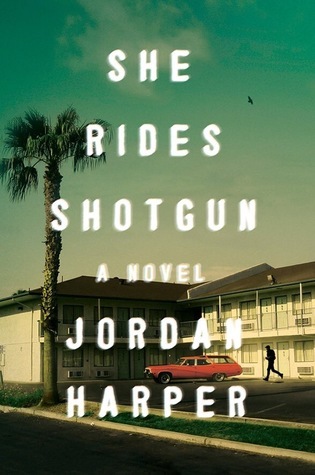 An excellent plot with fantastic characterization made this an incredible read. 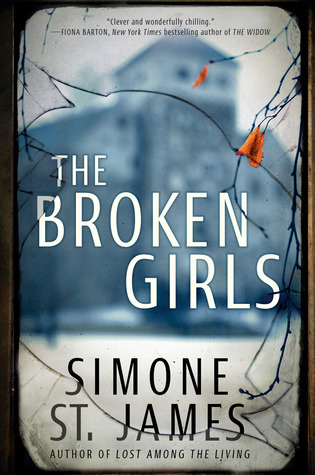 A captivating, well-written, and well-paced novel about secrets, betrayal, guilt, lies, and so much more. 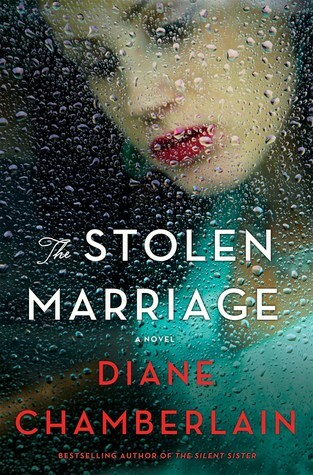 Diane Chamberlain is one of my favorite authors. Her stories are usually written around real events in history. I always learn things reading her novels, while still enjoying a great story. 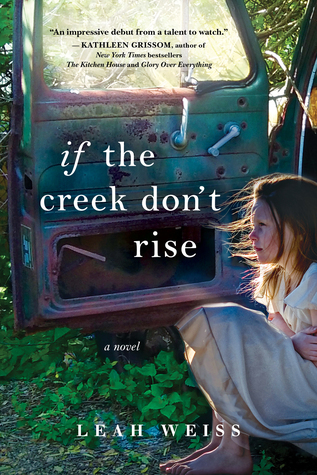 This was a fantastic story about secrets, love, racism, betrayal, forgiveness and more. This book was INTENSE! It honestly had me feeling ALL THE FEELS. I really did both laugh and cry while reading this novel. 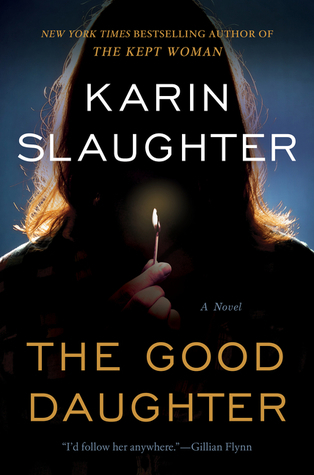 “The Good Daughter” had me in its clutches from page one until the very end, and I’m still feeling the after-effects. 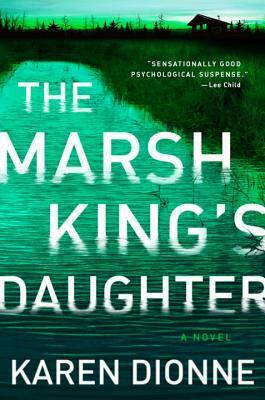 This was an addictive and compelling psychological thriller with a mind-bending and thoroughly engrossing plot. I would like to thank everyone for visiting my blog and reading my posts! I appreciate all of your comments. I have really enjoyed reading your reviews and blog posts, and I look forward to reading more of them in the future! From what I’ve seen so far it looks like 2018 is going to be another year of fantastic reads!! Ready to sing your song? Yeah, lets sing it again! Barrons, Vermont – November 1950. Katie, Ce-Ce, Roberta, and Sonia are roommates at Idlewild Hall, a boarding school for “troubled” girls. Over time they have become close friends. They bond over their painful life stories. They trust and depend on each other. Fiona was seventeen at the time of her sister’s murder. Twenty years later, unanswered questions continue to plague her. Although a man was convicted of her murder and is serving his sentence in a maximum-security prison, he has always maintained his innocence. And now Idlewild Hall is being restored. Why would someone bother re-building a place like Idlewild? Fiona decides to write about the restoration of the local paper. She has strange feelings whenever she is near the property and the old school. Is it possible that the rumors about Idlewild being haunted are true? Then a shocking discovery changes everything. Could there be a link between what happened all those years ago and Fiona’s sister’s murder? 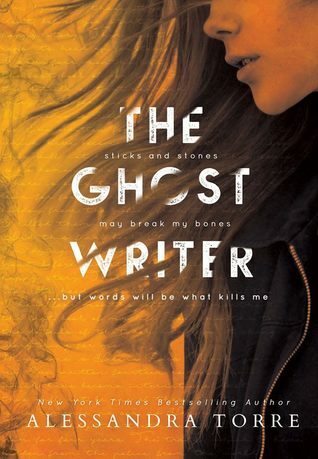 When the unthinkable happens, a community is rocked to its core in this heart-stopping and emotionally-charged thriller from New York Times bestselling author of The Weight of Silence, Heather Gudenkauf. 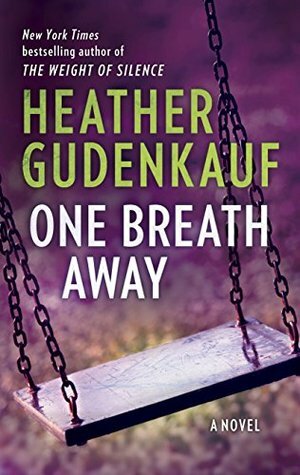 Heather Gudenkauf is another one of my favorite authors. I read this novel a few years ago, but it’s one that has really stayed with me. 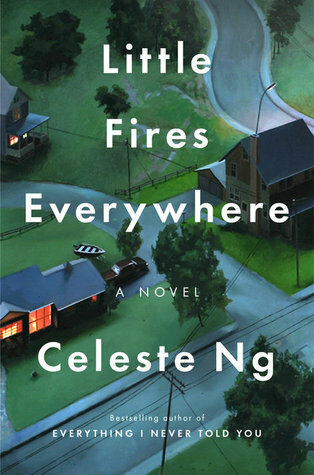 What stars as an ordinary school day, quickly turns into chaos as a lone gunman enters a local school in Broken Branch, Iowa. He takes the classroom full of children and their teacher, hostage. Who is he? What does he want? Well written and fast paced, it held my interest from start to finish. The story was told from multiple perspectives, but was easy to follow. I was on edge and excited to read what was going to happen next.